Club Penguin Cheats by Mimo777 Club Penguin Cheats by Mimo777: Club Penguin Time Issue #348 is here! 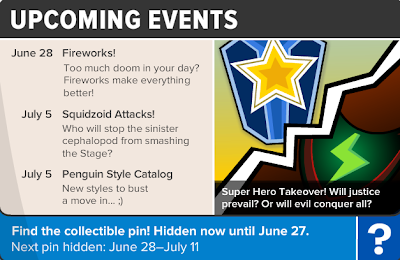 Club PenguinTime Issue #348 is here and the Super Hero Takeover continues! 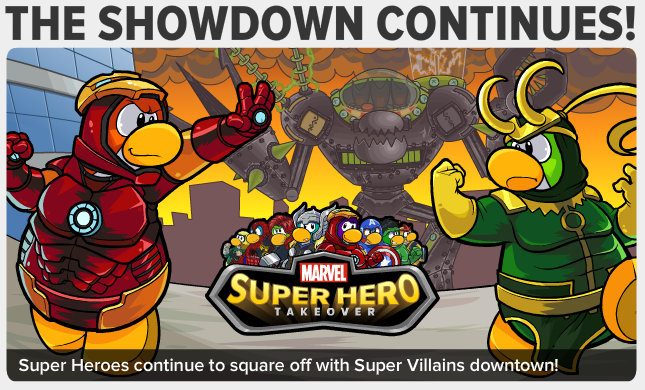 Heroes are helping fight crime, but are a long way from destroying all Villains! 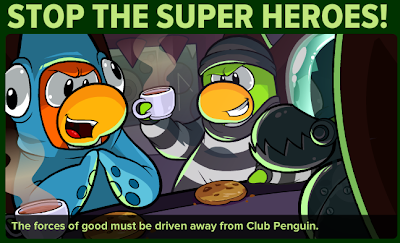 Even everyday citizens are helping the fight agains criminals! Once again, the Club Penguin Times has a "dark side." 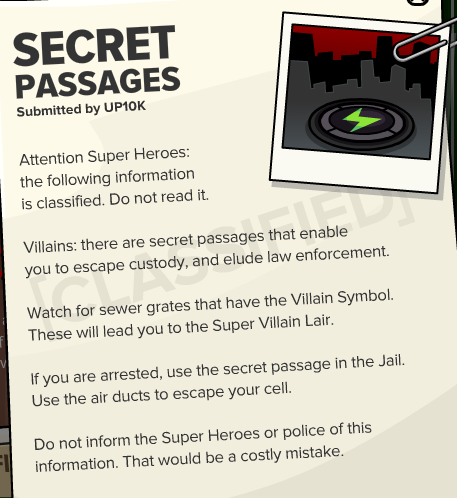 Super Villains have taken over the back side of the newspaper to promote their destruction! 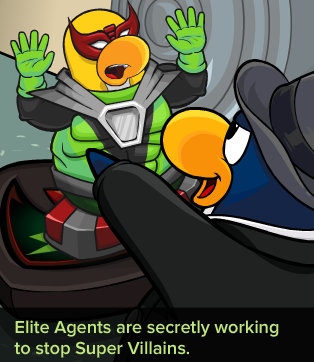 Hmmm, even Elite Agents are on the job to stop Super Villains!